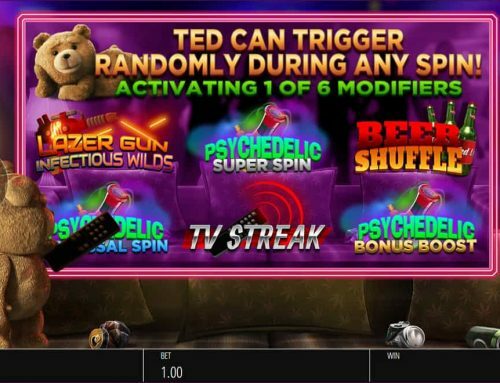 We’ve seen mobile slots changing over the years. Remember back in the days when slots had between one and three reels and no bonus features? It was simple. Then the paylines started to increase. And increase even more into the thousands! 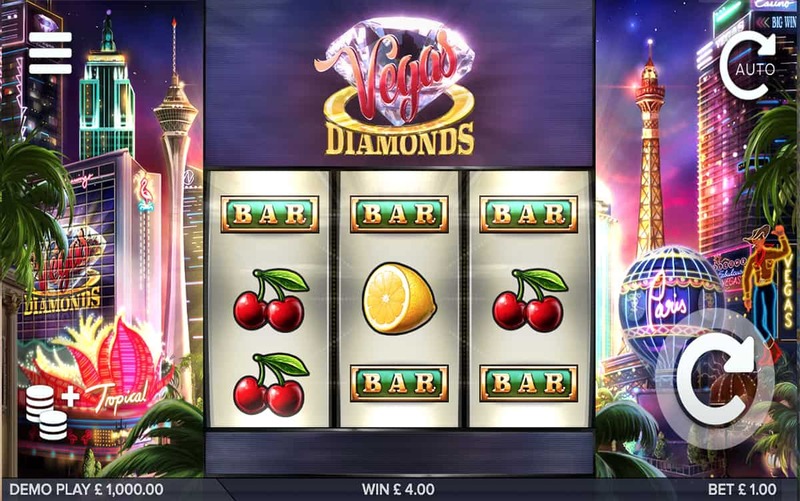 But then the next step of mobile slot evolution is to revert back to fewer paylines…huh? 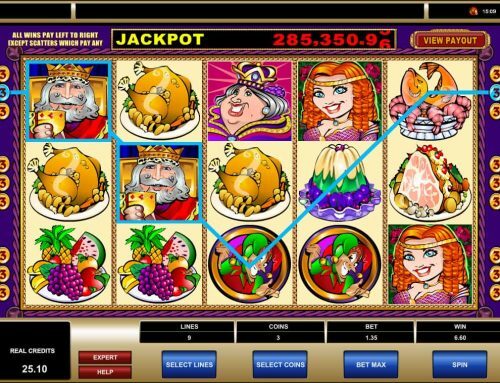 Along with fruit symbols and three reel slots, we started to see huge paylines on offer such as those on the Diamond Mine slot, a Scientific Games release using Big TIme Gaming’s Megaways engine. A whopping 117,649 Ways to Win really changed the game mechanics in more ways than one. Well, in 117,649 ways to be precise! We can blast away as new symbols fall into place, while the MegaWays engine helps us win massively. So the next thing surely would be to increase the paylines even more? Not so. 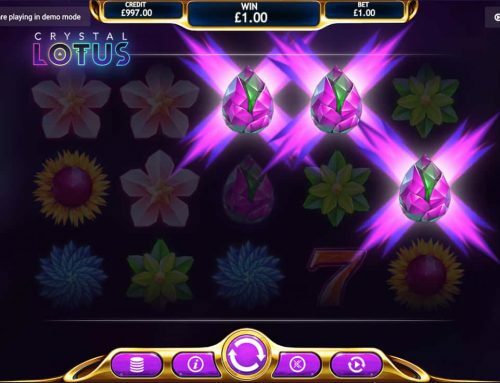 In fact, we’ve gone backwards in terms of numbers as there’s now an abundance of retro slots that are getting fans back in touch with how slots used to be. And that’s no bad thing. Take Fruity 3×3 as a superb example. 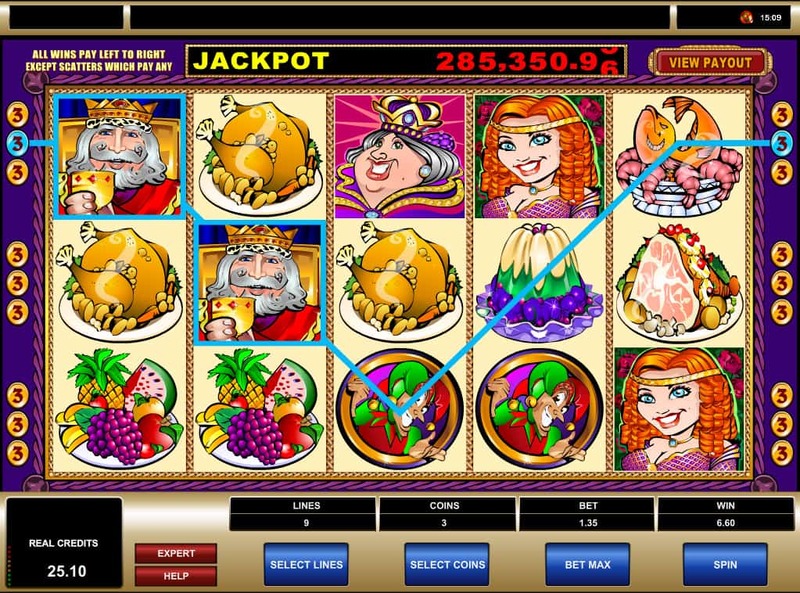 With nine separate spinners offering three of a kind across nine games, that’s a lot of Apples and Plums (and coins!). 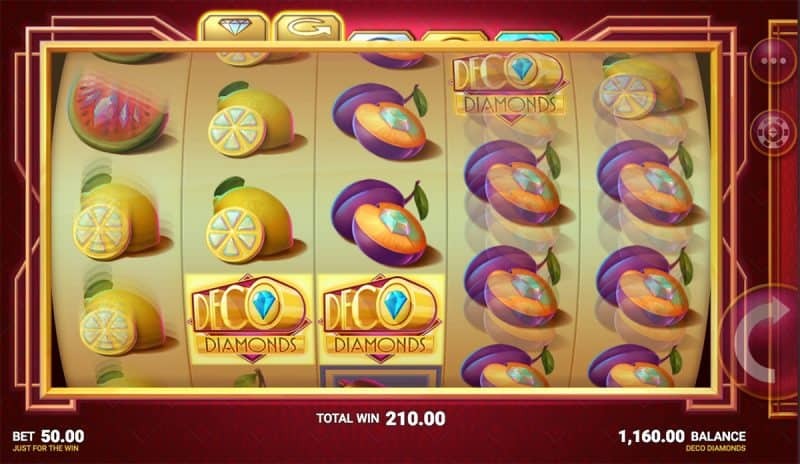 The partnership between Microgaming and JFTW gave us Deco Diamonds, which also gives us more old school action, and despite the upmarket name there’s still a whole heap of Diamonds and Bells. 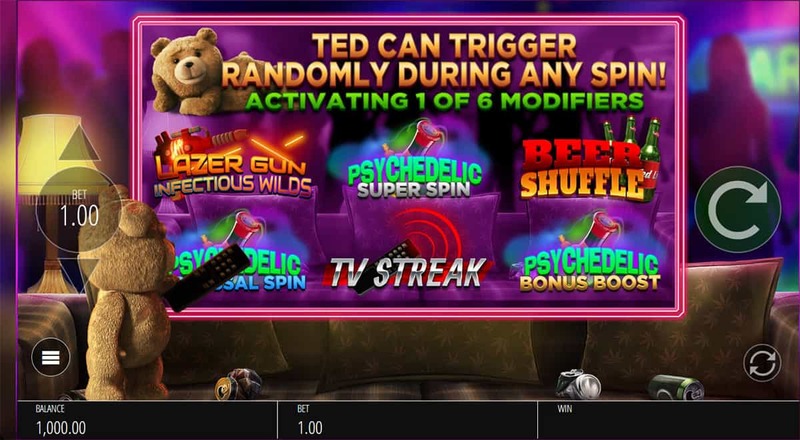 While NetEnt’s Swipe and Roll is yet again, another version of older slots with a modern twist. Though that modern twist gives us up to 8,100 times our stake and is definitely not to be sneezed at. 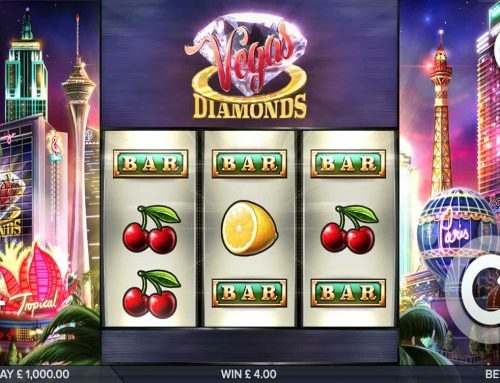 What Next For Mobile Slots? 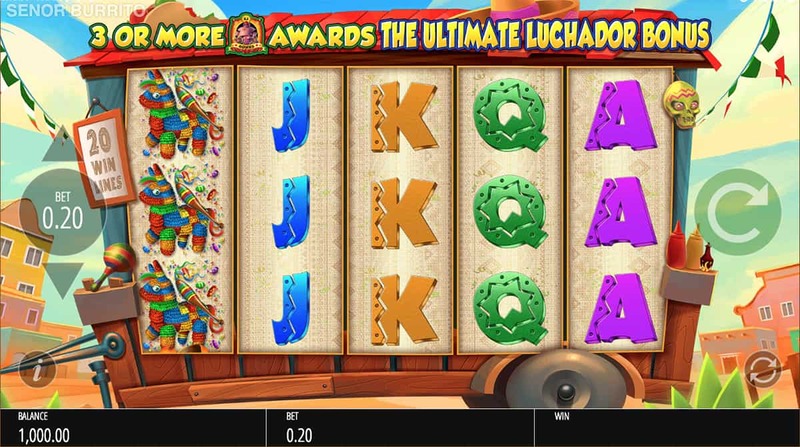 Slots get bigger and better and brighter and the paylines just grow…until they don’t. In fact, they’ve been shrinking. 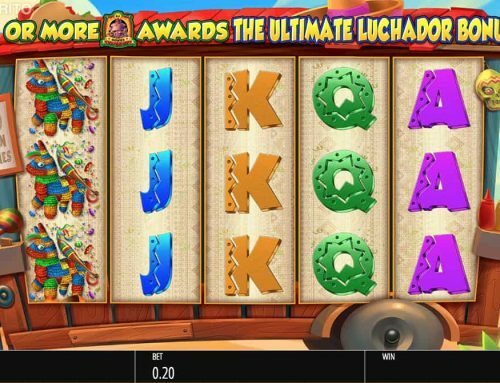 Yet the big bonuses and features offer something different on these mobile slots. Which is good for us, because we’re not ready to go back to such old slots just yet. 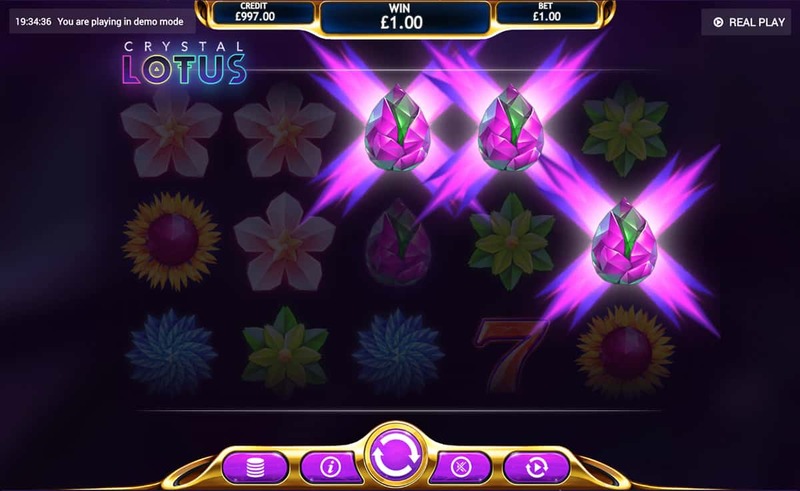 We can’t help but wonder what’s going to happen to next in this great slots evolution.